It has been such funny weather here in Wisconsin! It has rained for two days so indoor recess is always fun and then yesterday it snowed. So, lucky me, I have some leeway as to what I can teach our kindergartners. 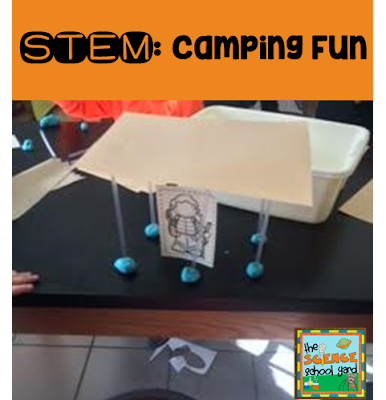 What do you do if you need a quick, easy, fun and interactive STEM project? 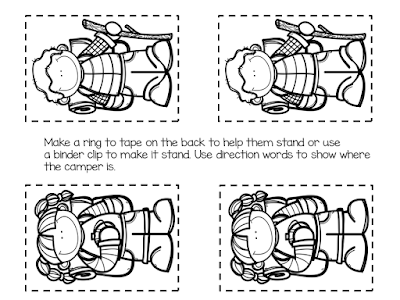 Grab a few simple supplies, a fun picture book, and maybe even some toys and you are all set! 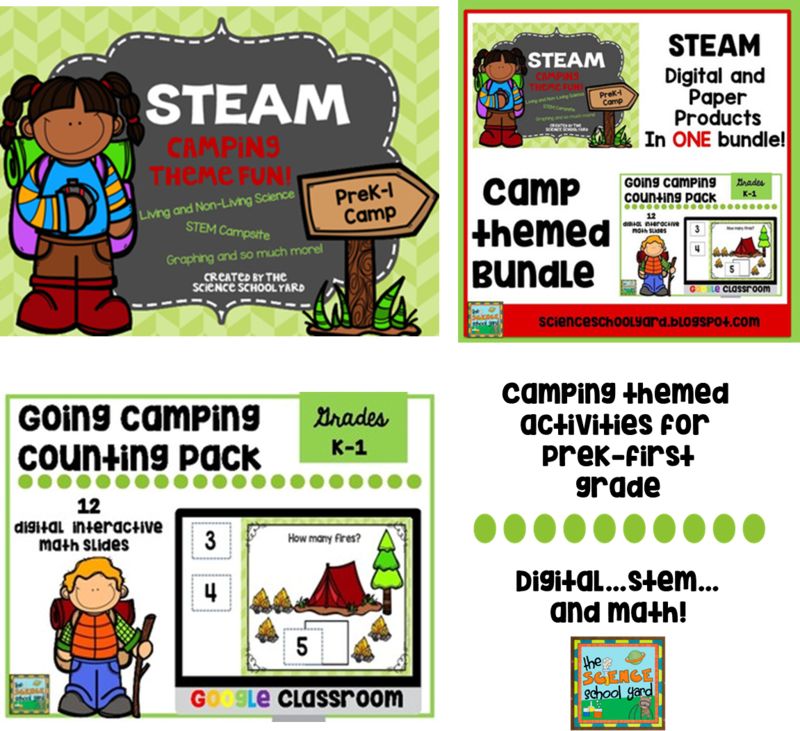 If you haven't tried EPIC books, it was free when I signed up for it...if you are a teacher. So, we popped up this fun story that is on EPIC books! 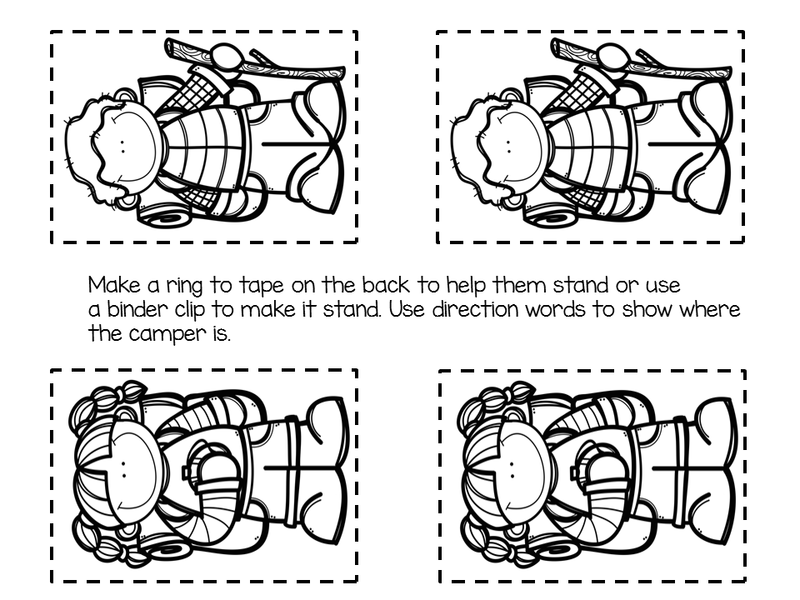 Give this fun STEM activity a try with the camper freebie here! Get these cute campers HERE! 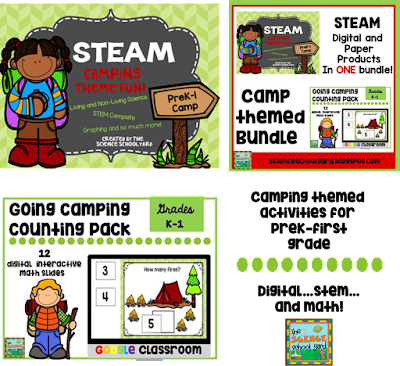 Find the CAMPING THEMED PACKS HERE! Now for the fun part...we are a Green and Healthy School and with that I became Energy certified which means sometimes I get some great opportunities that come my way to test out some toys that go along with our focus on saving energy. 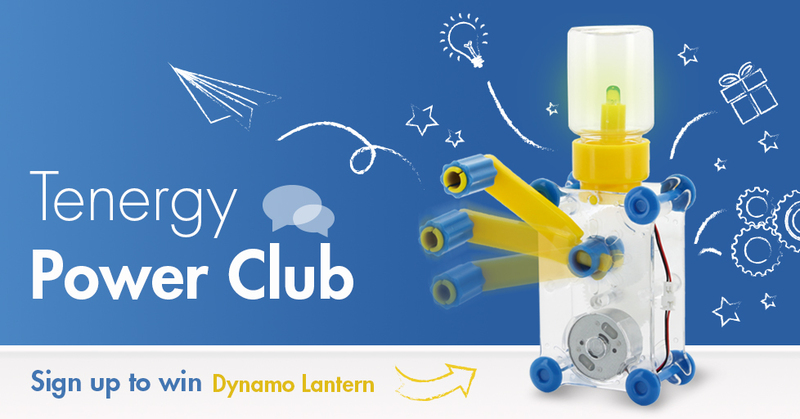 Not only does this amazing toy allow my students to learn about ways to create light through other means than electricity, but this toy is also a STEM activity! So here is the fun part... because I am testing this toy out for this amazing company Tenergy...they are donating 6 of these lanterns on my blog! 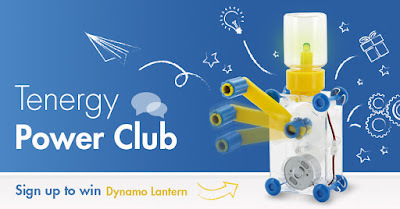 If you sign up and win, they will send you a free lantern for a quick review of the product! Pretty simple! Click on the link HERE to sign up! Whether your indoors or outdoors camping can be fun! 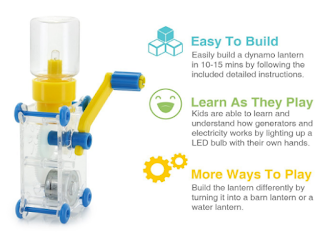 Add a little STEM, a fun Tenergy Powered Toy and it's even better!